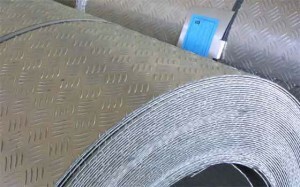 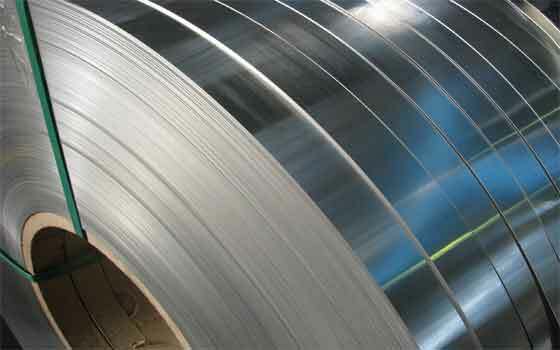 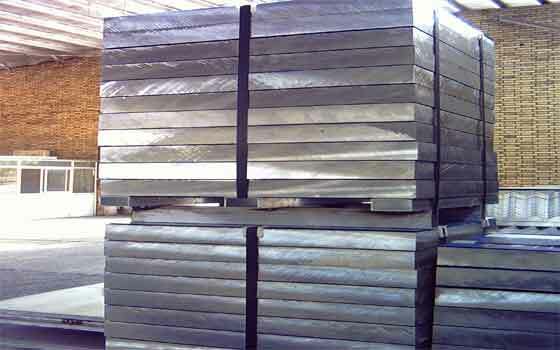 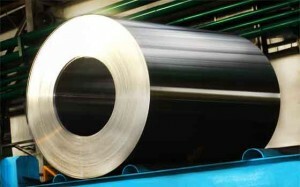 ‎ These include Hot Rolled Coils, Plates. 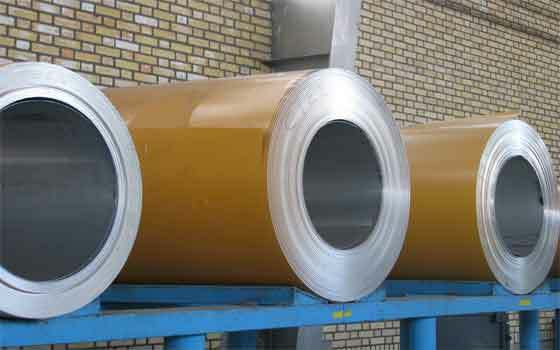 Cold Rolled ‎Coils. 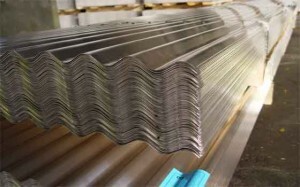 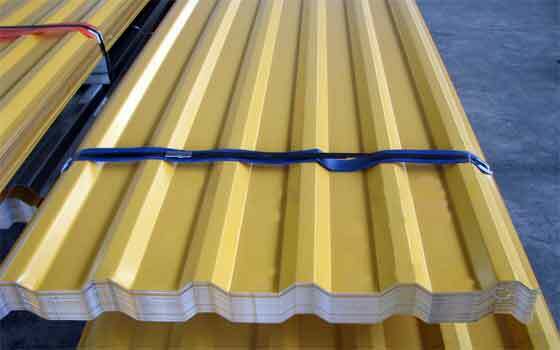 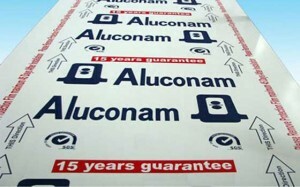 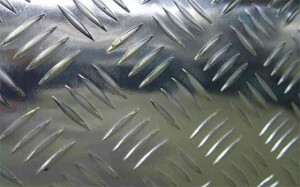 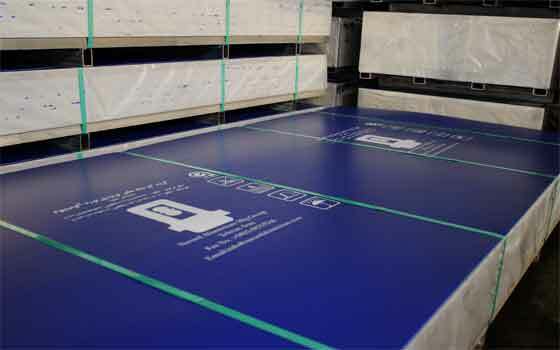 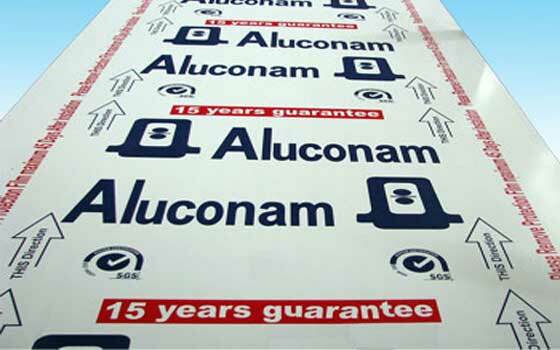 Strips Flat & Embossed Sheets, Irrigation Tubes, Trapezodial & Sinusoidal Corrugated Sheets in 1000, 3000, 8000 groups. 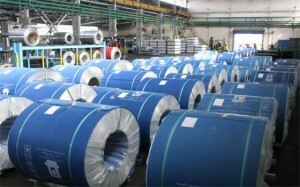 Navard ‎annul capacity is currently 30.000 metric ‎tons for cold rolled and considerably more for hot rolled ‎products. United States NASH hot rolling technology has provided Navard the possibility of producing 5000 series alloy with Magnesium in excess of 2%. Navard Aluminum is proud to be exclusive producer of this alloy series. 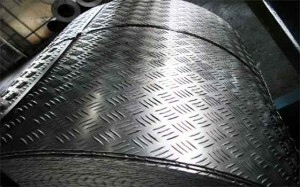 These products have a wide application in a number of industries such as food, oil and gas, automotive, electrical, construction of urban rail trains, tanks and others. 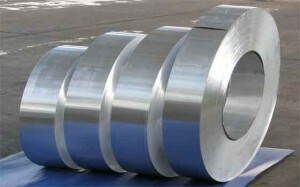 This series use different alloys, but the most widely used are 5052 and 5754. 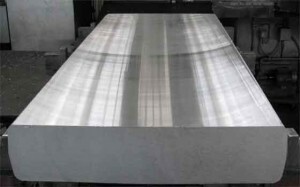 **Production with the thickness of 0.15-0.4 mm is possible with special conditions.